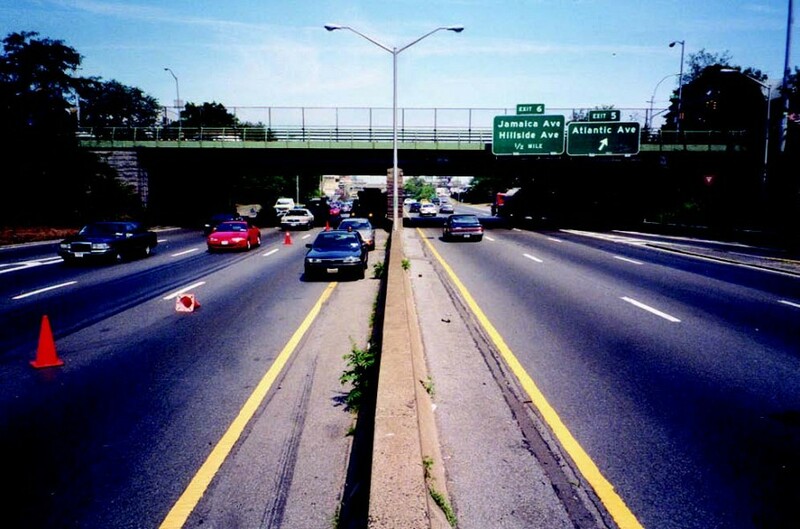 Preliminary and final designs for repair and rehabilitation of 9 bridges on or spanning the Van Wyck Expressway beginning at the Long Island Expressway and ending at 101st Avenue. 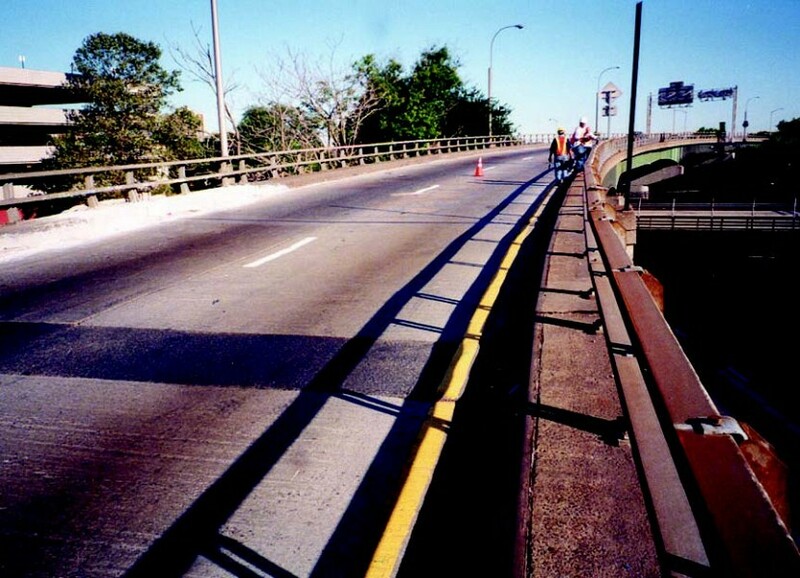 The project included bridge inspection, preparation of summary reports and engineering estimates including the MPT schemes. Post PS&E activities were also included in this project.